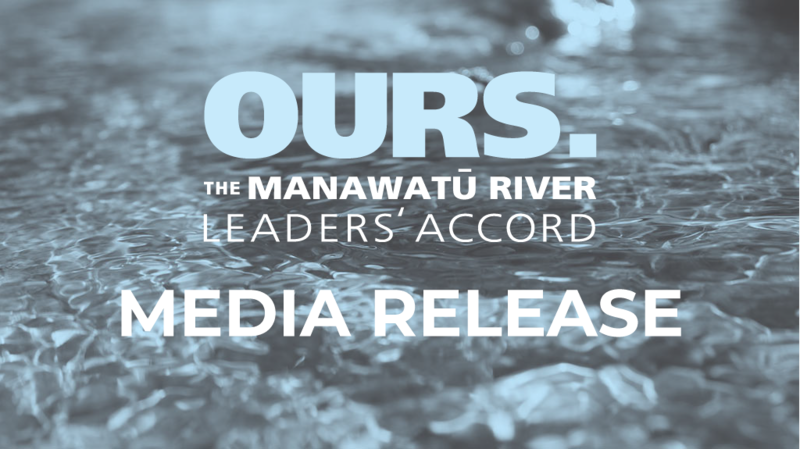 Media release from the Manawatū River Leaders’ Forum and Accord member Horizons Regional Council on successful applicants for the 2017 Manawatū River Leaders’ Accord community grants. Seven community groups have been successful in securing financial aid from the Manawatū River Leaders’ Accord community grants. 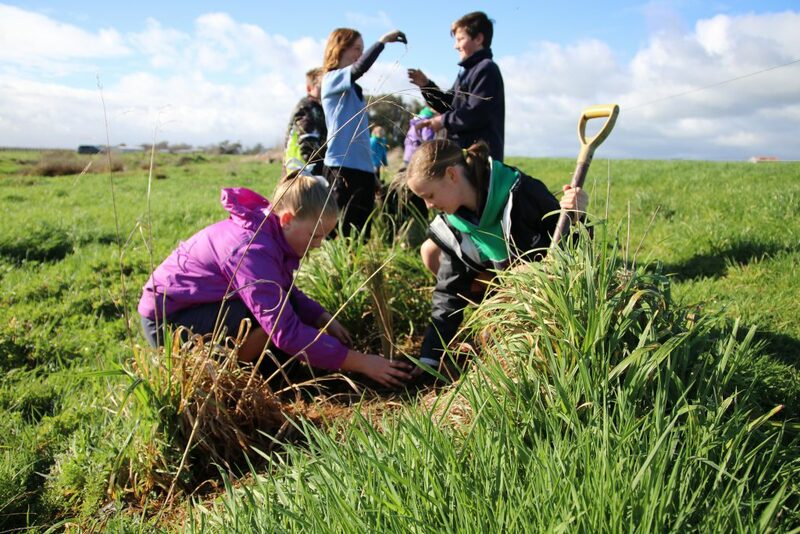 The grants aim to assist non-profit organisations such as community groups, schools, catchment care groups and iwi/hapu with projects that will help increase engagement with Manawatū waterways and improve water quality in the catchment. This year there was $80,000 to award to community projects that met the criteria. Horizons natural resources and partnerships manager Jon Roygard says the quality of this year’s applications was outstanding. Five of the seven projects will plant native and riparian plants to help improve water quality, with one also undertaking willow removal. Another project will plan the design and layout of the eel interaction platform on the Turitea Stream. “Planting riparian strips and natives is highly beneficial for stream conditions. In doing so, these streams will see reduced weed and algae growth, improved habitat for native fish and stream invertebrates, erosion reduction, and improved habitat and food sources for bees and birdlife,” explains Dr Roygard. The sixth project will reinforce Kaitiakitanga (guardianship/convservation) values of customary taiao ūkaipō landmarks within the Ngāti Te Rangiwhaka-ewa hapū of the Rangitāne tribal district of Tamaki Nui A Rua. Mangaone West Catchment Care Group: $31,490 for a community led riparian planting at several properties, with a total of 9,400 plants. Oroua Catchment Care Group – Otoku Stream: $5,250 for planting of 1,500 plants on private property up stream of plantings which were undertaken two years ago at AFFCO. Te Kauru – Te Taiao Ūkaipō: $9,200 to go towards 2,000 plants to go along the Otamaraho and Mangapuaka Streams, support of planting days, six research interviews, travel and administration costs. Stoney Creek Catchment Project: $16,080 to go towards willow removal and 4,200 plants in the continuation of riparian enhancement work along Stoney Creek. Mangaone Stream riparian planting: $3,200 for a riparian planting enhancement project adjacent to the Mangaone Stream. Oroua Catchment Care Group – Rata Street walkway: $3,375 for 1,300 plantings along the Makino Walkway between Rata Street, Feilding and Awahuri Forest. Urban Eels – Our Sustainable City Phase 3: $7,050 for the design and layout of a site for the eel interaction platform on the Turitea Stream. This will include design of signage and information at other sites in the city. 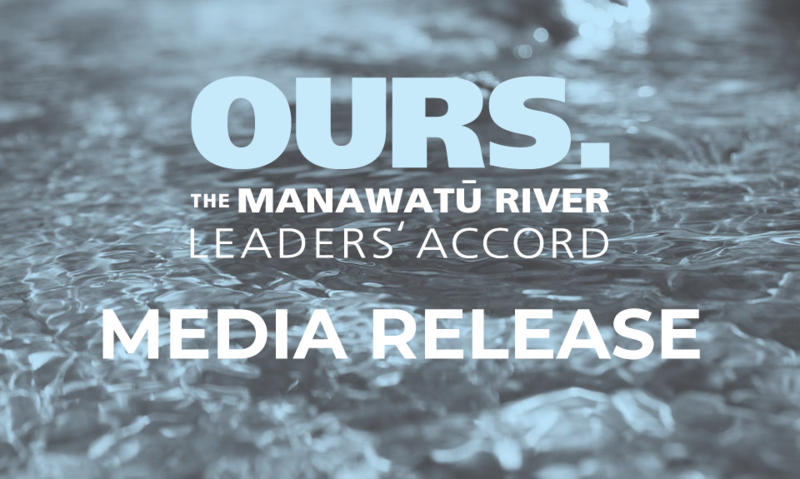 For more information on the Manawatū River Leaders’ Accord check out the about page, you can also find out more about opportunities for community project funding.